National Geographic is delighted to announce that calls for internship applications for summer 2019 are now opened. Students who are enrolled in an undergraduate or graduate degree program at a university, and have sophomore status or above are invited to apply. This is a wonderful summer opportunity that will provide you an unforgettable experience in a fast-paced and dynamic environment and boost your resume too. We wanted to make your search easy for ‘National Geographic Internships 2019’ so we have compiled a list. Check our complete list given below and get the best one that suits your skills and interests. Lots of Luck!! 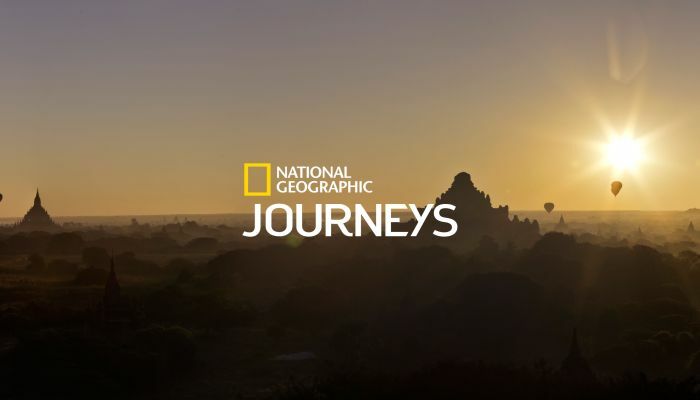 National Geographic has an amazing opening for the Summer 2019 Mobile Storytelling Producer Intern. This program is located in Washington, District of Columbia. Enrollment in an undergraduate or graduate degree program at an accredited university is required. This intern will work closely with the video producers, text and photo editors, and photographers to develop and execute editorial stories. 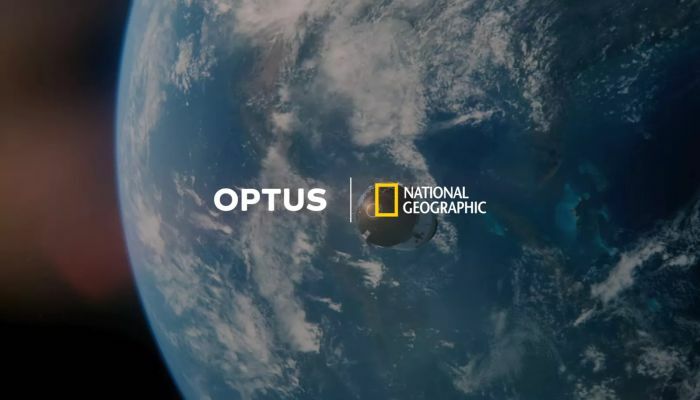 National Geographic would like to invite students to participate in its Summer 2019 National Geographic Client Solutions Intern program. This internship will be based in Washington, District of Columbia. The ideal applicants must be enrolled full-time in an undergraduate or graduate degree program at an accredited university and be sophomore status or above. This position will provide students hands-on experience and other benefits. National Geographic is glad to inform that it is now offering a Summer 2019 Magazine Graphics Intern program located in Washington, District of Columbia. To participate in this opportunity, candidates should be enrolled full-time in an undergraduate or graduate degree program at an accredited university and be sophomore status or above. During this internship, you will earn how maps and information graphics are created at National Geographic magazine. National Geographic is now looking for the bright, passionate and hardworking Brand And Integrated Marketing Intern for Summer 2019. This opportunity is located in Washington, District of Columbia. The candidates must be enrolled full-time in an undergraduate or graduate degree program at an accredited university and have sophomore status or above which is applicable for this role. As an intern, you will assist with copywriting and strategic development for company-wide marketing initiatives. National Geographic is currently providing undergraduate students the opportunity to gain experience through its Summer 2019 Global Programming & Scheduling Intern program. This role is located in Washington, District of Columbia. This intern will have a unique opportunity to learn and observe how the NGC and Wild programming teams create the schedule and interact with internal departments. 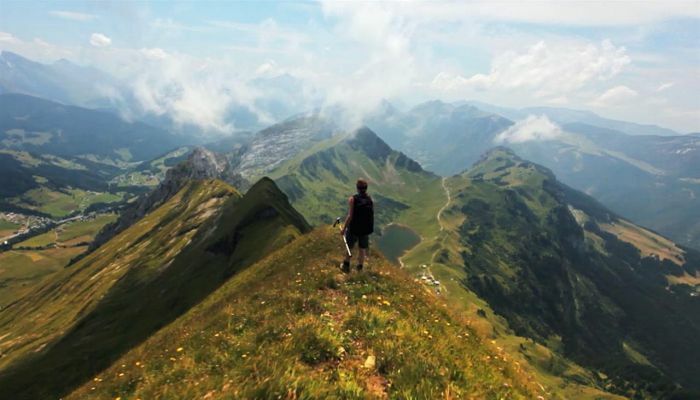 National Geographic is proud to offer its Summer 2019 Social Media And Digital Marketing Intern program based in Evergreen, Colorado. The applicants who are enrolled full-time in an undergraduate or graduate degree program at an accredited university, and have sophomore status or above are eligible. The intern will be responsible for creating, curate, and publish social media content that captures the voice of the NG Maps brand in social post copy and images. National Geographic has a wonderful internship program for students named as Summer 2019 Kids Internship. This program will be based in Washington, District of Columbia. The successful candidates should be enrolled full-time in an undergraduate or graduate degree program at an accredited university. As a part of this position, the intern will write as needed for Kids magazine, books, and digital projects. National Geographic is now seeking Business And Legal Affairs Intern that will assist the rights management team with contract analysis and data input. This intern will work in Washington, District of Columbia. To be considered, applicants must be enrolled full-time in an undergraduate or graduate degree program at an accredited university, and be sophomore status or above. National Geographic is exciting to announce that it is now providing an amazing Travel Operations Intern program based in Chicago, Illinois. This is an excellent opportunity for anyone planning to begin a career in the Travel and Tourism Industry to get the first-hand experience with a top tour operator. To be a part of this opportunity, candidates should be enrolled full-time in an undergraduate or graduate degree program at an accredited university. 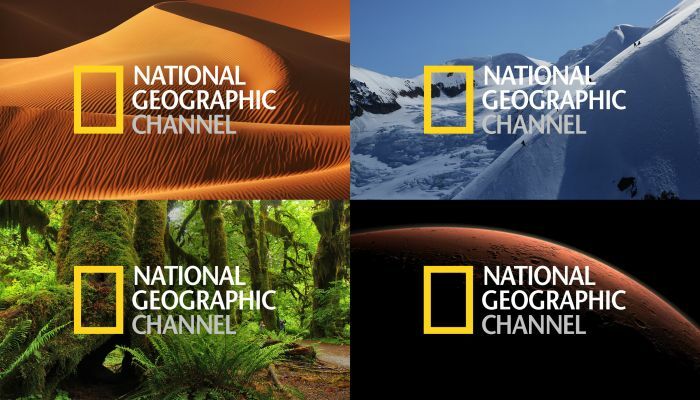 National Geographic is currently hiring the motivated and creative individual for the vacancy of Summer 2019 Series & Documentary Films Intern. This intern will help support the rapidly growing scripted series and documentary film divisions, based in Los Angeles. To qualify for this program, applicants must be currently enrolled undergraduate students, and have sophomore status or higher.